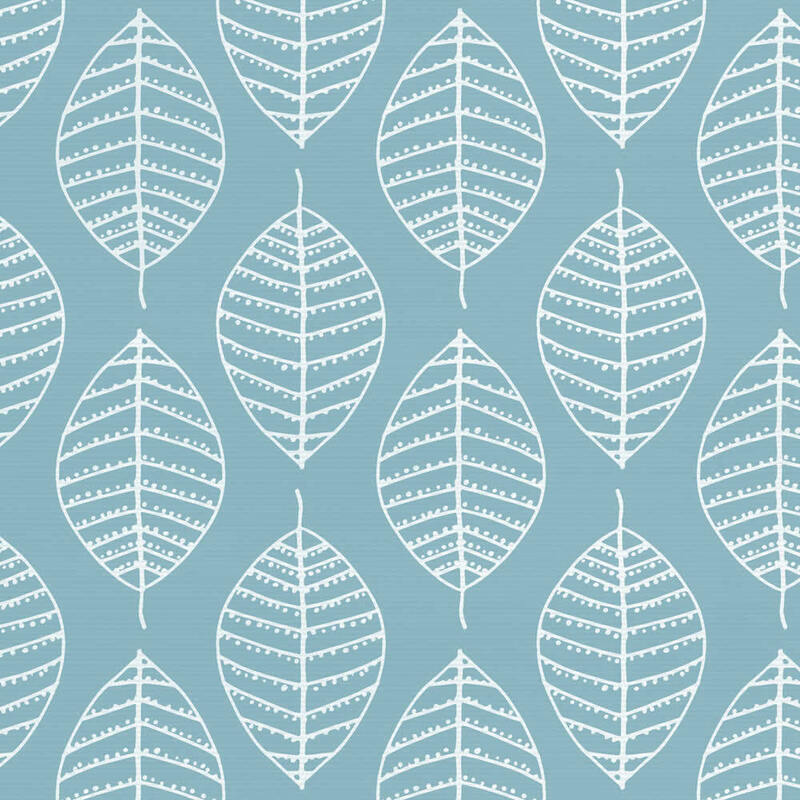 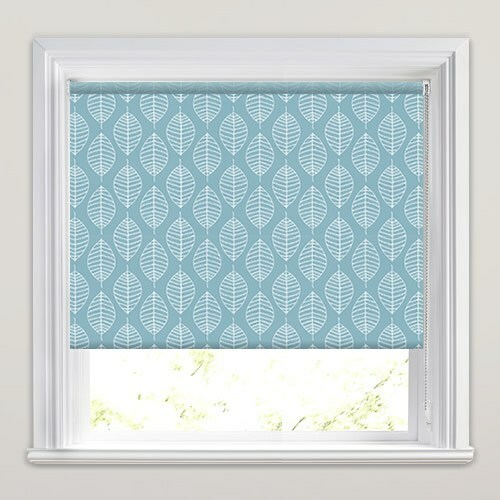 Add striking colour and contemporary natural design to your kitchen or bathroom windows with these luxurious stencilled leaf waterproof roller blinds. 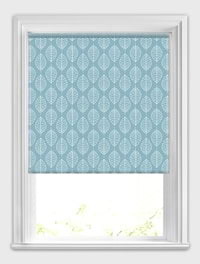 Their azure or powder blue backdrop is beautifully embellished with a pale blue almost white patterned leaves design. 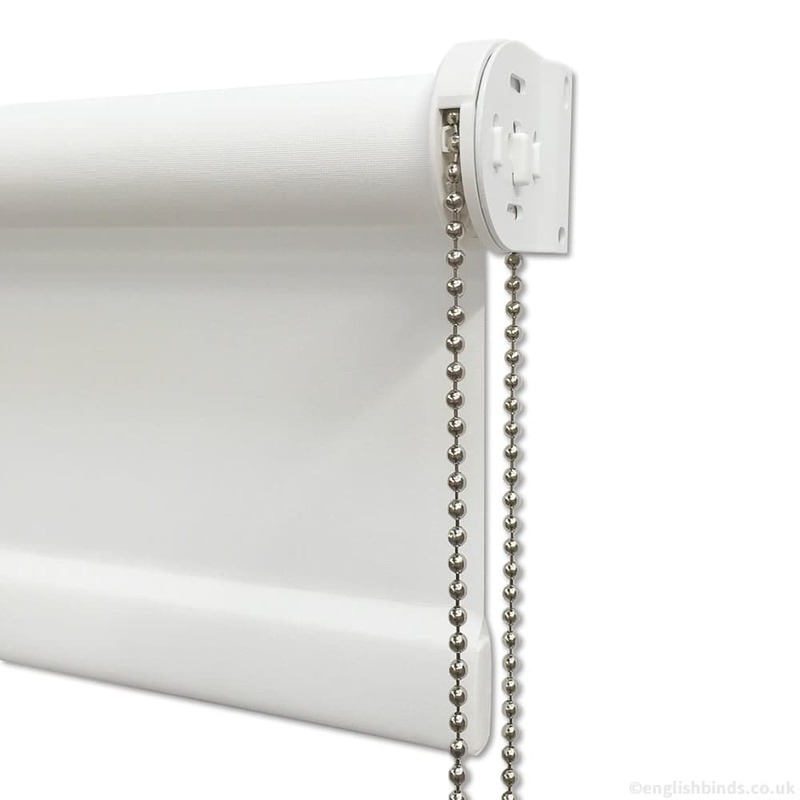 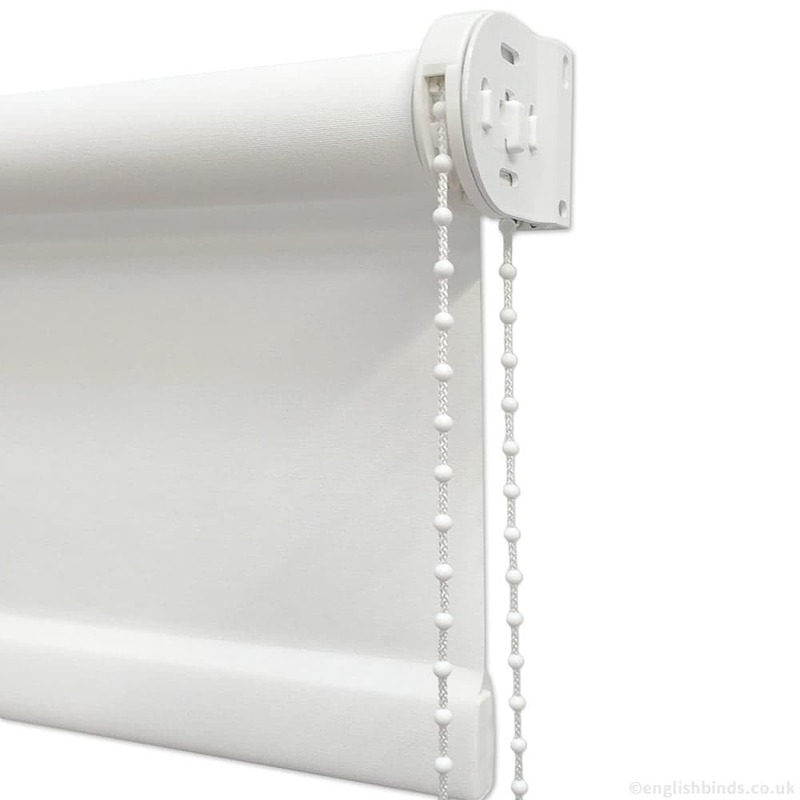 They are extremely practical too, being manufactured from a high grade blackout and fire retardant vinyl fabric.